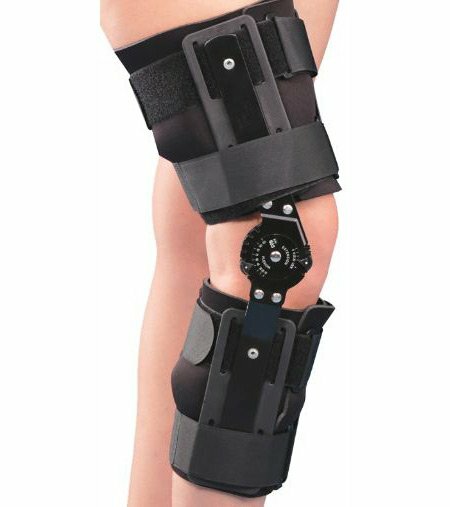 ROM Knee Brace works on hinged mechanism to properly track the knee joint and produce near-normal motion. R.O.M. 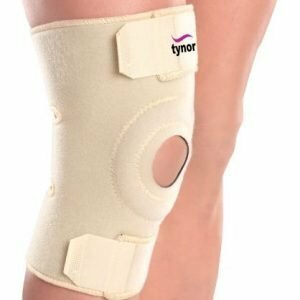 Knee Brace is designed to limit flexion and extension i.e. 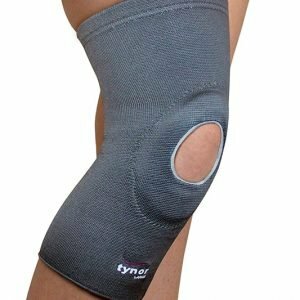 the extreme full range movements of the knee joint during the rehabilitation of a number of conditions including; patellofemoral pain syndrome, post-operative irritations, knee instabilities etc. 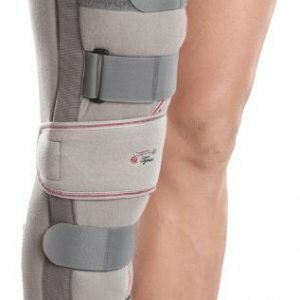 This ROM control knee brace allows for compression to ease the effect of recovery in such cases. 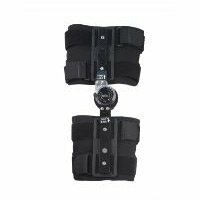 ROM Knee Brace controls and restricts the degree of flexion of the knee joint through a multi-point fixation system to allow a range of motion or immobilization to the knee. 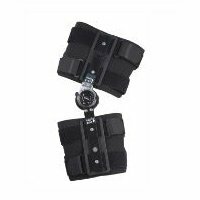 Universal design allows it to be used on most patients and for multiple orthopedic problems. Neoprene liner with silicone coating enhances product grip, prevents slippage and migration of product. It provides high cushioning and comfort. Reduces discomfort of tight straps.